About This Event The standard turkey trot is a pain! Up at 5am, fight traffic in the city, then fight the people during the race (which you pay for). 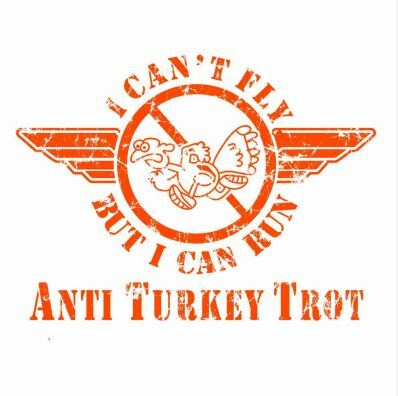 Run Club is hosting an ANTI-TURKEY TROT! 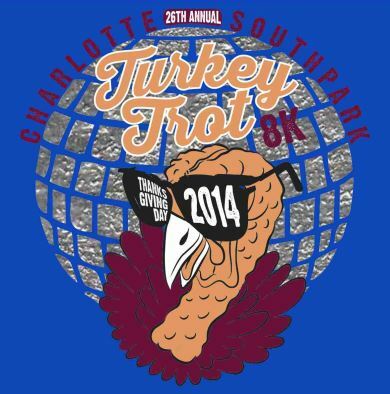 2014 will mark the 26th Anniversary of the Charlotte South Park Turkey Trot, one of Charlotte’s longest-running events, and one of the largest events in North Carolina. The race has become an annual Thanksgiving Day tradition for over 10,000+ participants, representing families and friends across generations. It’s a happy and healthy way to start off one of the best days of the year! 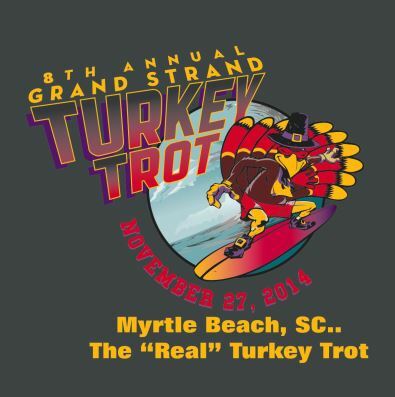 Entering its 8th year the “Myrtle Beach” Grand Strand Turkey Trot at Grand Park in Market Common , Myrtle Beach, SC (the original and only “REAL” Turkey Trot in the city of Myrtle Beach) is a part of the local holiday tradition! This offers family and friends a happy and healthy way to start off one of the best days of the year. Come out and enjoy one of Myrtle Beach’s foremost sporting events! A fun filled day for your family and dogs! Lots of pet friendly vendors and exhibitors. Interactive obstacle course for your dog to try. 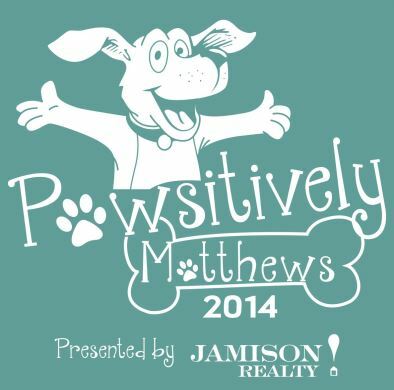 Demos by the Matthews Police K9 unit, Food trucks and live music!! This exciting trail event features a 10-mile trail race and a 5-mile option that is 60/40 trail vs road. The races begin at 8:30 am. 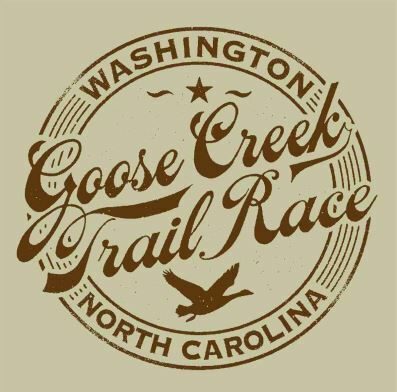 and will take runners on a tour of one of North Carolina’s most scenic state parks. HAVING THE MANITOU INCLINE WITHDRAWALS? 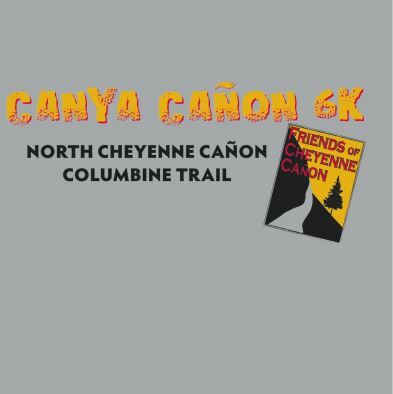 COME EXPLORE COLUMBINE TRAIL IN NORTH CHEYENNE CANON! continue our programs and outreach into 2015 and beyond. 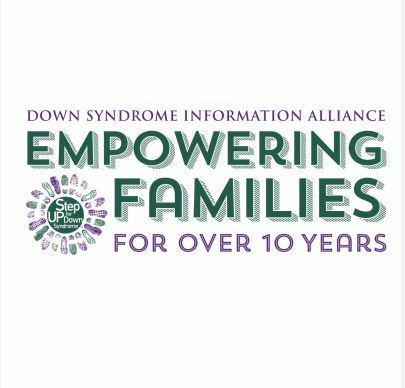 to continue to provide support, education, resources, and much-needed (and loved!) events to our community. 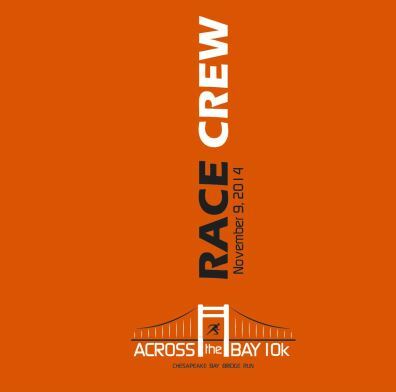 Beginning on November 9, 2014, Across the Bay 10k will be the most exciting race in the Mid-Atlantic with 4.35 miles of race route directly over the magnificent Chesapeake Bay. 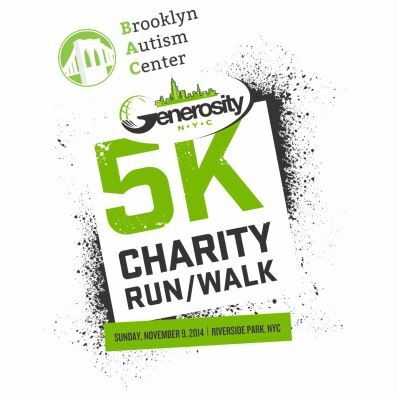 Far more than just a run, this event will provide participants with a world-class experience from the stunning course itself to the many perks included with each registration. With Race Director, Dave McGillivray (who also is the Race Director of the Boston Marathon) and his team managing the runner experience, this event is quickly becoming one of the most sought after events for participants of all athletic abilities. 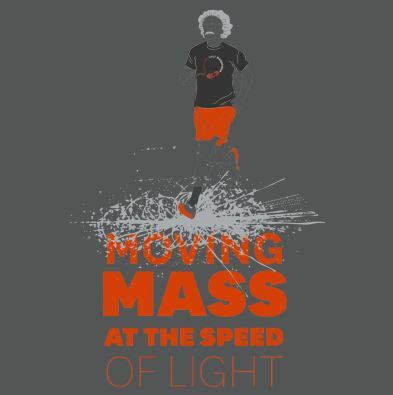 The beautiful 13.1 mile course highlights some of Princeton’s most scenic landmarks: Albert Einstein’s house, the Princeton Battlefield, Institute of Advanced Study, Princeton Theological Seminary, Princeton University, Lake Carnegie, Westminster Choir College, and the Herrontown Woods. The course starts and finishes on Paul Robeson place with a morning of musical and entertainment celebration at the heart of Princeton – Hinds Plaza.